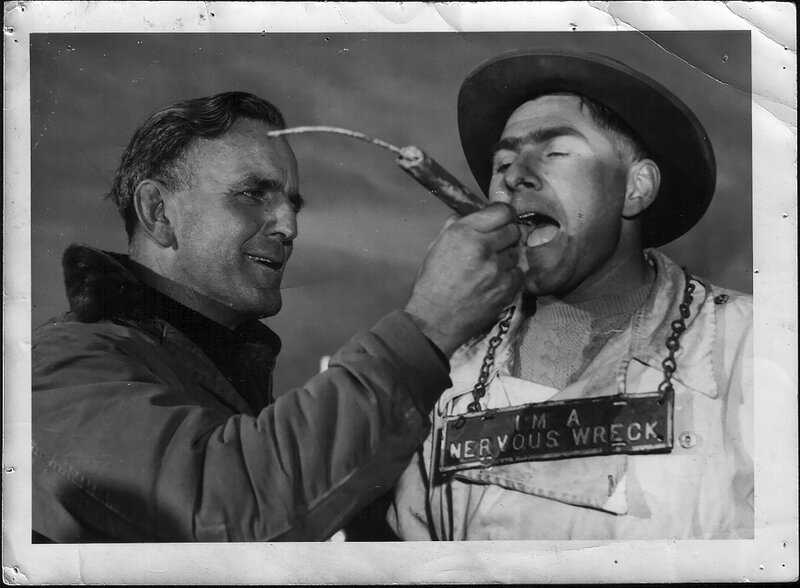 There’s so much more to the ‘Gelignite’ Jack Murray story than just cars, speed and explosions. 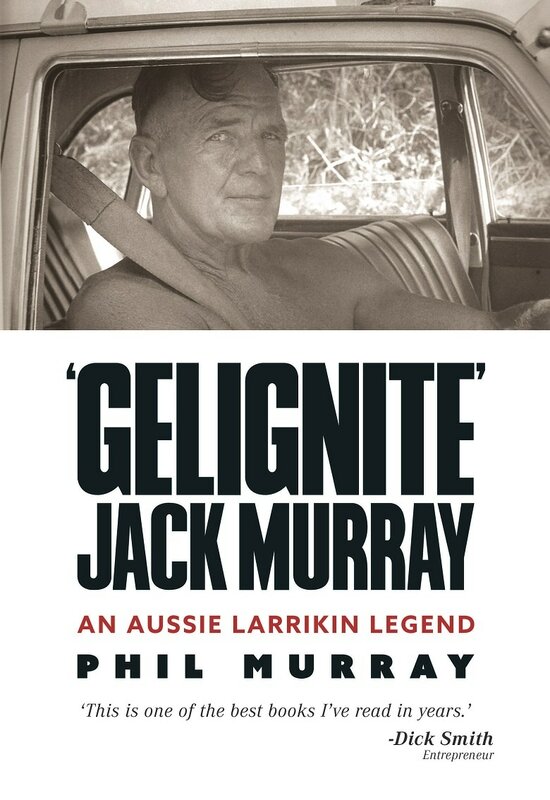 In Gelignite Jack Murray—as told by his son Phil Murray— this comprehensive, accurate and frank book reveals the man behind the wheel. As readers learn more about this Aussie larrikin legend, they begin to see a very multi-talented individual in athleticism. 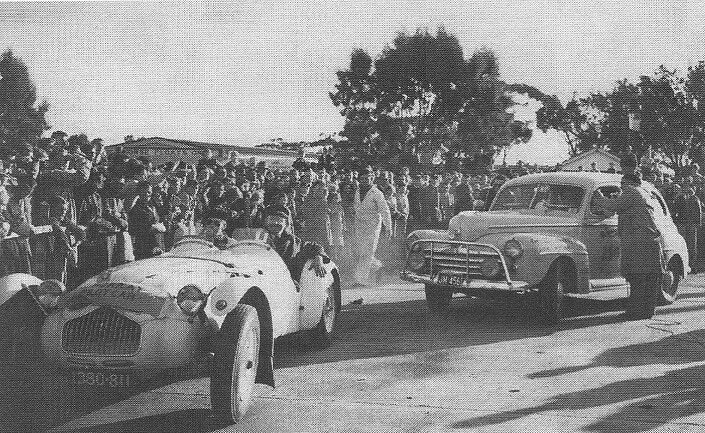 Various sports with various successes—including cycling, VFL, schoolboy football, stock car racing, hill climbing races, car endurance events, Australian and NSW Grand Prix racing, international and Australian rally driving, wrestling, boxing, hunting, ocean boat racing and water skiing… to name most, but not all. 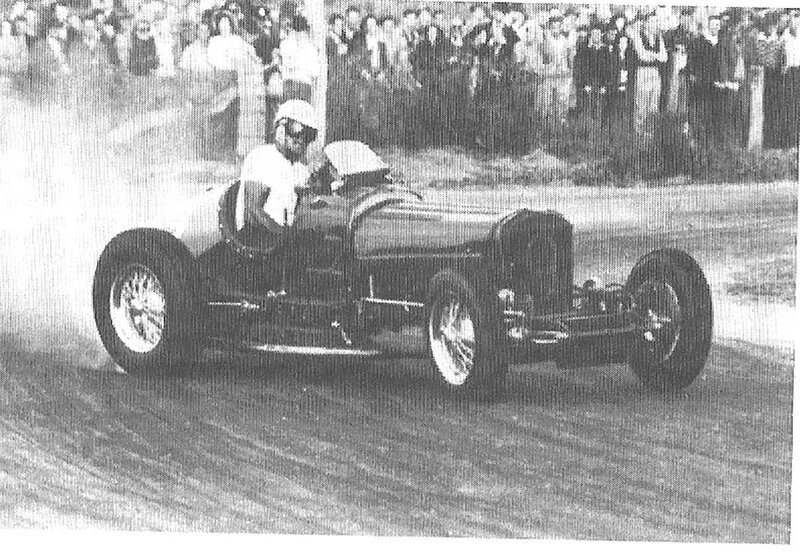 This captivating book is a great read for those interested in the history of Australian motorsport, who enjoy a good laugh, and have an interest in the way we were and the characters who shaped us a nation. Son of the legendary Australian larrikin ‘Gelignite’ Jack Murray, Phil Murray has inherited his father’s gene when it comes to adventure, seeking personal challenges and embracing all life has to offer. Phil’s worldly adventures and achievements provided inspiration for a number of award-winning stories, among them he Port Stephen Literature Awards and a Highly Commended award. Phil’s literary pieces have also been published in Australian Traveller magazine and several Newcastle-based Catchfire Press short story anthologies. As a young boy growing up around Watsons Bay, the grey V8 Ford would thunder along Old South Head Road, along past the Lighthouse. 'There goes Gelignite' would echo amongst the onlookers.